The Halal Guys - Now at SM Mega Fashion Hall in Manila! - All Chucked Up! 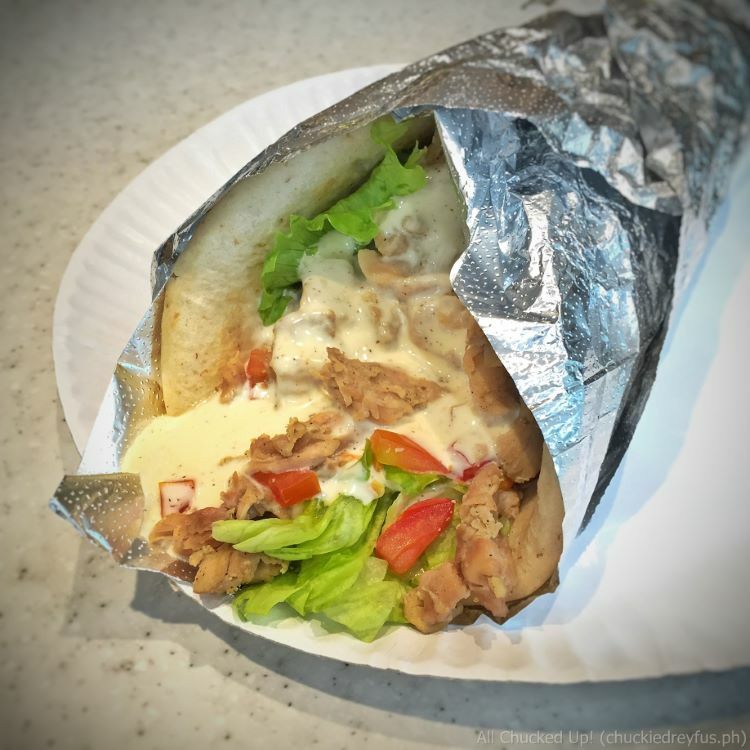 You are Here >> Home >> Featured >> The Halal Guys – Now at SM Mega Fashion Hall in Manila! 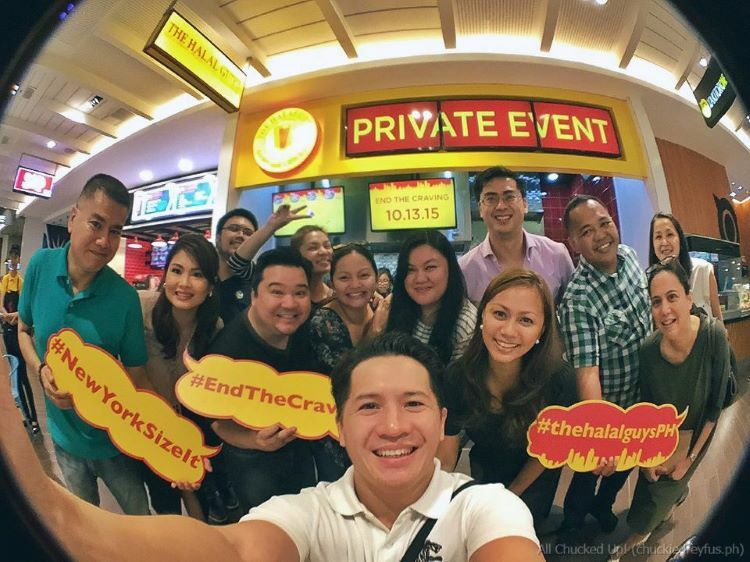 The Halal Guys – Now at SM Mega Fashion Hall in Manila! It’s finally here! The Halal Guys which are most certainly already a fixture and a go-to destination for anyone who visits New York, has finally arrived in Manila, Philippines! Indeed, lovers of good food can now rejoice knowing that the most famous food cart in the Big Apple is now also at the Mega Food Hall of the Mega Fashion Hall in SM Megamall. Hooray! No need to travel to New York’s 53rd and 6th just to enjoy their exotic yet truly comforting fare. Yeah, you may not be able to marvel at the magnanimity of New York’s local scene while eating but hey, you are now able to enjoy a hot platter of The Halal Guys’ delicious halal meat generously covered in their inimitable sauces. Yum! 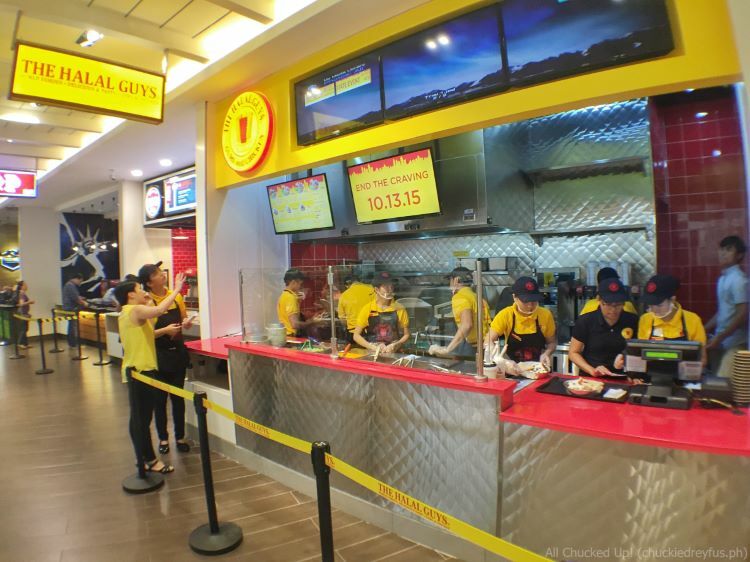 I recently dropped by an “intimate preview”, if you will, of The Halal Guys at the Mega Food Hall and I have to admit… every step I took going to the 5th level of the SM Megamall Mega Fashion Hall was filled with eager anticipation and excitement. And with good reason. Among all SM Mega Fashion Hall restaurants, this is one of the most awaited openings in the metro. 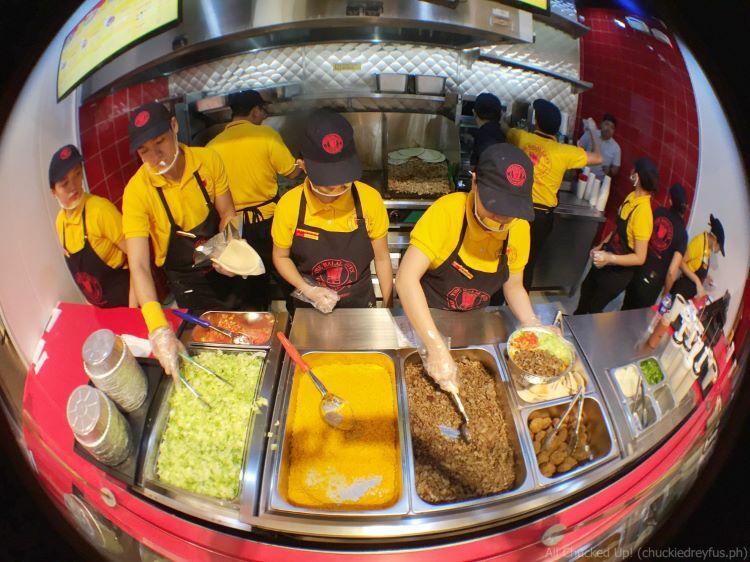 And there it was – The Halal Guys store with their busy personnel hard at work behind the counter. 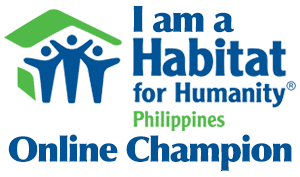 It’s great to know that Manila can anticipate a complete experience of the wildly popular menu. Yes, folks! The very same menu offered in the famous New York food carts and brick-and-mortar shops, and the same menu that made The Halal Guys famous worldwide. This includes everything from the rice platters (chicken, gyro, combos) to sandwiches (chicken, gyro, combos), as well as falafels down to their iconic white sauce and EXTREMELY HOT sauce. I walked up to the counter and ordered a New York-sized “Gyro over rice” and a small Chicken Sandwich. The moment you take your first bite, you’ll immediately understand why The Halal Guys is the highest rated restaurant in New York according to Yelp. 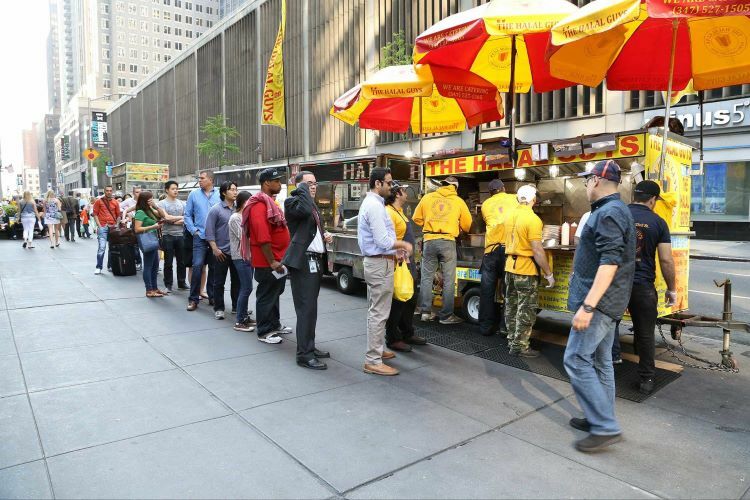 For those who aren’t familiar with this popular food cart, The Halal Guys started in 1990 when founding partners, Muhammed Abouelenein, Ahmed Elsaka and Abdelbaset Elsayed, opened a hotdog cart on West 53rd and 6th Avenue. Due to the demand for quick and affordable Halal street food, specifically from the Muslim cab drivers, they decided to convert their cart into the city’s first Halal Street Food cart. And the rest, as they say, is history. They have steadily become the largest and most beloved American halal street food concept in the world. Great news, everyone! 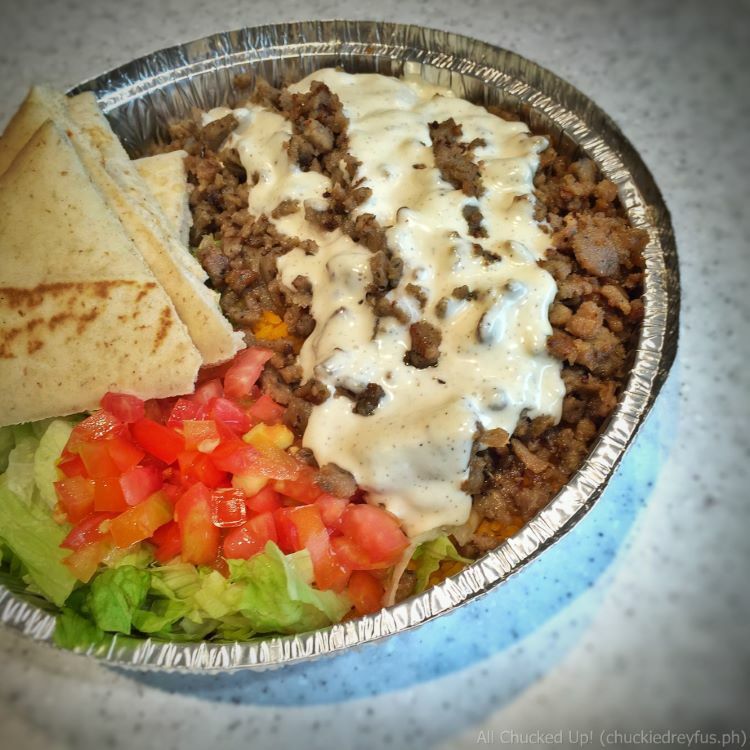 In celebration of its grand opening in Manila on the 13th of October, The Halal Guys has an amazing treat for all its Filipino fans willing to brave the long lines. The Halal Guys will be giving the first 100 customers in line one free New York size Chicken and Gyro combo platter with a drink, all in the spirit of the famously long lines at the carts in New York City, and all in the hopes of assuring customers that the wait is indeed truly worth it. 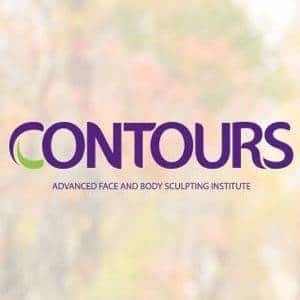 So, folks… are you ready to END THE CRAVING just like countless others? 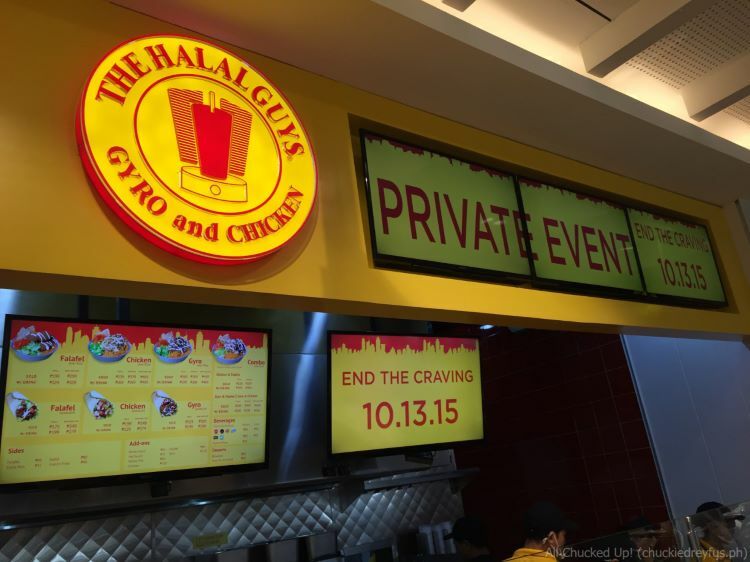 Find out soon why everyone is so excited about The Halal Guys. Follow The Halal Guys on Twitter and Instagram (@TheHalalGuysPH) and LIKE the official The Halal Guys Philippines Facebook Page.